SYN Radio's premier new music show. 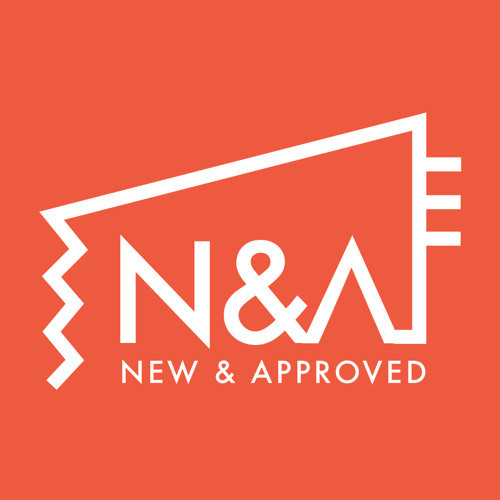 With a focus on new and emerging artists, New and Approved hits airwaves 6 - 8 PM every Friday night on 90.7 FM. Ying at newandapproved@syn.org.au for enquiries.